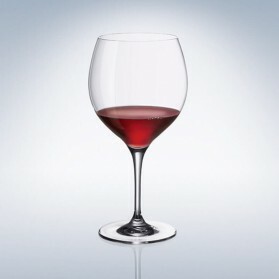 red wine glasses specially designed for Burgundy wine which is any kind of wine produced in Burgundy region of France in eastern France. 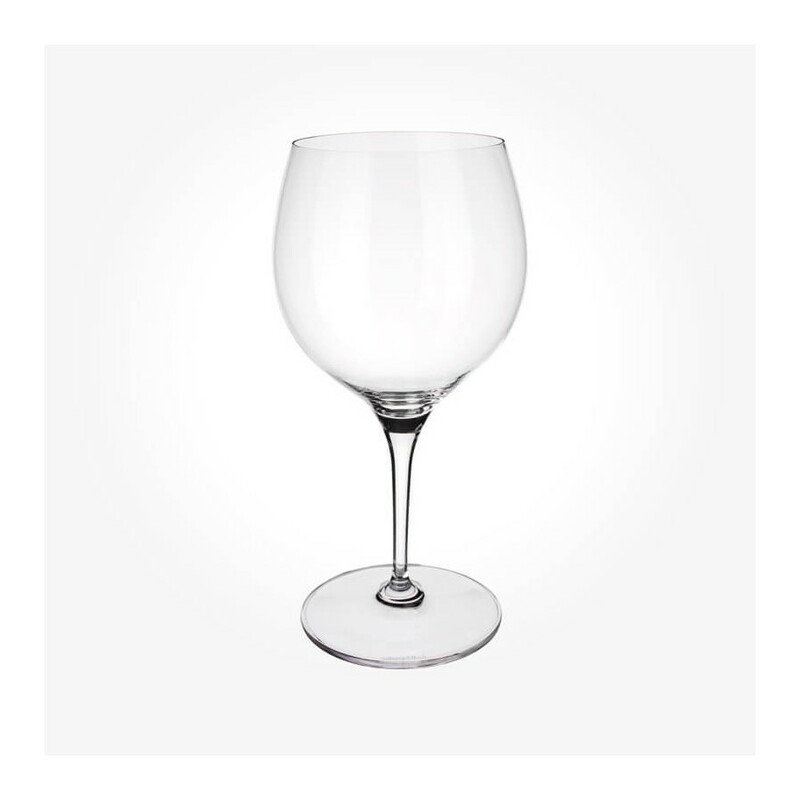 They are dry red wines made from Pinot noir grapes and white wines made from Chardonnay grapes. 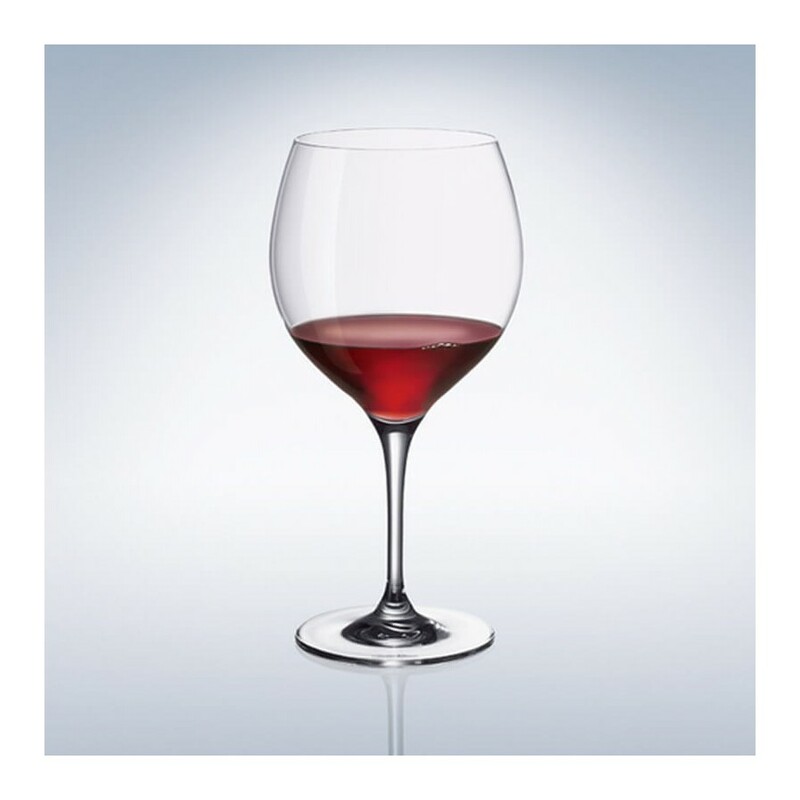 The Burgundy glass is broad with a big bowl to build up aroma guides the wine to the tongue tip and is designed for full bodied red wines like Merlot. 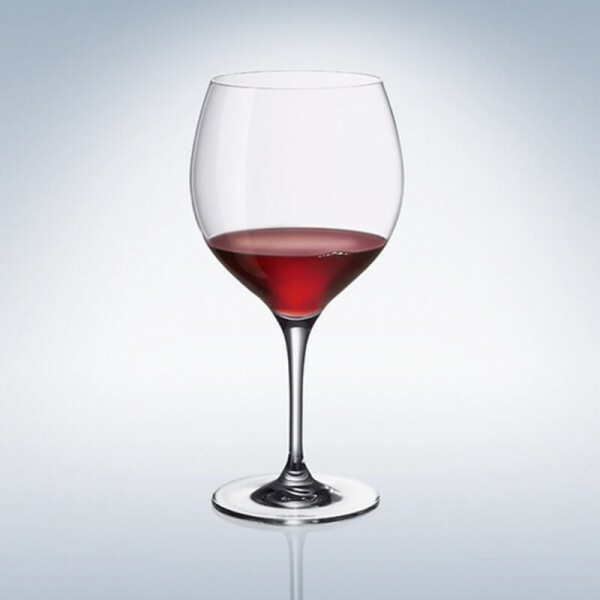 Its shape is normally tapered up to keep aroma longer.